A chill November afternoon; rain in the air. Every time the door opened you could feel the damp breath of autumn in the wind. I had just had afternoon tea with eleven ladies from a Lancashire Libraries’ Reading group from Whalley. 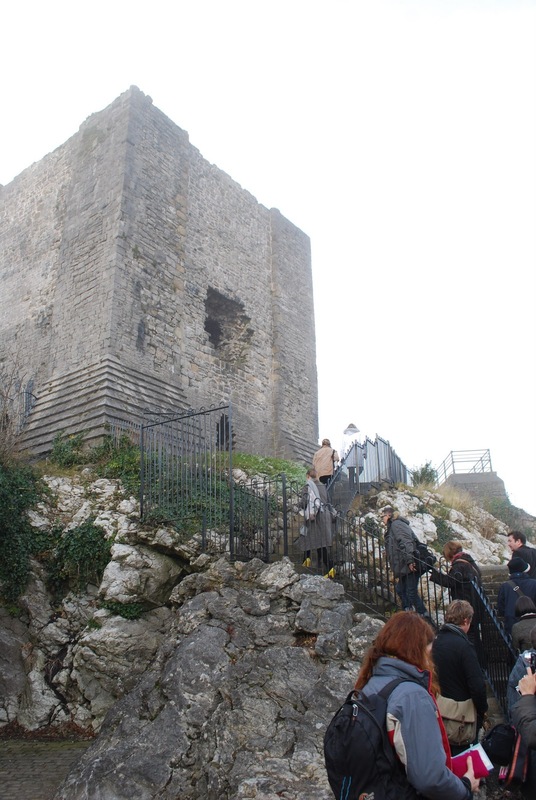 We were about to visit the Contemporary Heritage installation ‘Taken’ by Ailis Ni Riain in the Castle Keep. It is inspired by the true story of the Lancashire Witches. But before we could move there were some challenging questions: “Who is paying for this? Where does the money come from? Lancashire’s logo is on the flyer – does this mean we that we are paying ? Is it a sensible use of money in these difficult times? The great thing about the discussion which followed was that I was not expected to answer all the questions – they just set everyone off. When you belong to a reading group, I realised, you are used to challenge, the challenge of other opinions being different from your own. 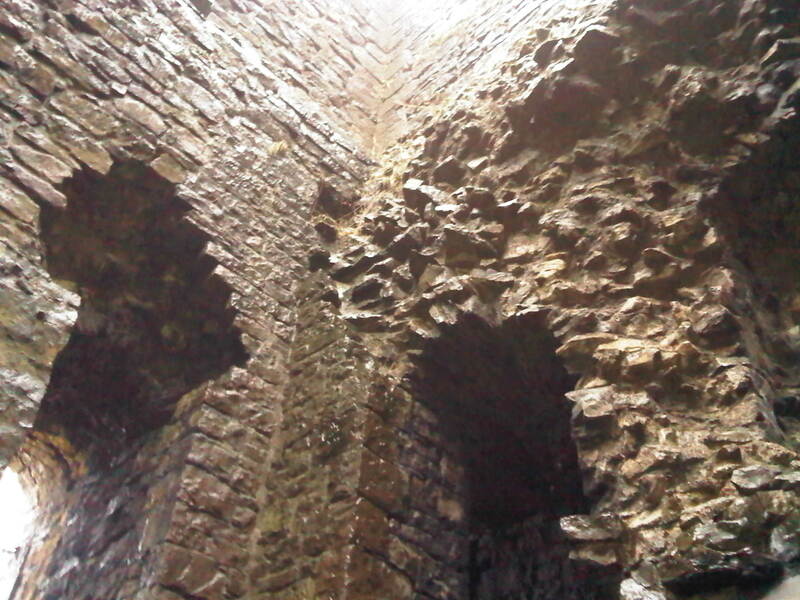 Onwards and upwards…to the Keep. All we did was to lean with our backs against the castle walls, in silence at first; listening….listening to the layers of voices in the wind, to the humming, to the chords from the harp…the perfect instrument, an inspirational choice for the mood of the piece and for this setting. I don’t have say more only that it a privilege to share this experience with this group of ladies….and of course the afternoon tea! TAKEN is open daily 10am-5pm and can be visited till early Summer at Clitheroe Castle Museum, Clitheroe BB7 1BA. Have you seen TAKEN already?What are your thoughts? Posted on April 21, 2011 | Comments Off on Ailís and the hummers…. Early on Friday morning the 8th of April 2011 I set off by train from my home in Todmorden to Clitheroe for Humming Day as part of my new commission at Clitheroe Castle. It was a glorious morning, I passed an opening daffodil on my way that wished me luck for the day ahead. Beautiful day to be up at the Castle! By 10am all twelve ‘hummers’ had arrived – 10 women and 2 men representing ‘The Pendle Witches’- those accused of witchcraft in 1612. This lively and enthusiastic bunch appeared ready for action! I asked each ‘hummer’ to hum me a song/tune which meant something special to them. I sat with each ‘hummer’ one to one for about 25 mins where I recorded them and discussed their choice of melody, why they had chosen it, what it meant to them and then broadening out to discuss how they felt humming differed from singing both physically and emotionally and then finally, touching on this new piece and the final weeks of those 12 accused awaiting their fate in a 20 foot by 12 foot Well Tower at Lancaster Castle. I was surprised and moved by their musical choices, some were quite jaunty, others very relaxed, some classical in origin, some improvised, some folk tunes, some pop including some that were quite a challenge to hum. It was a fascinating day. 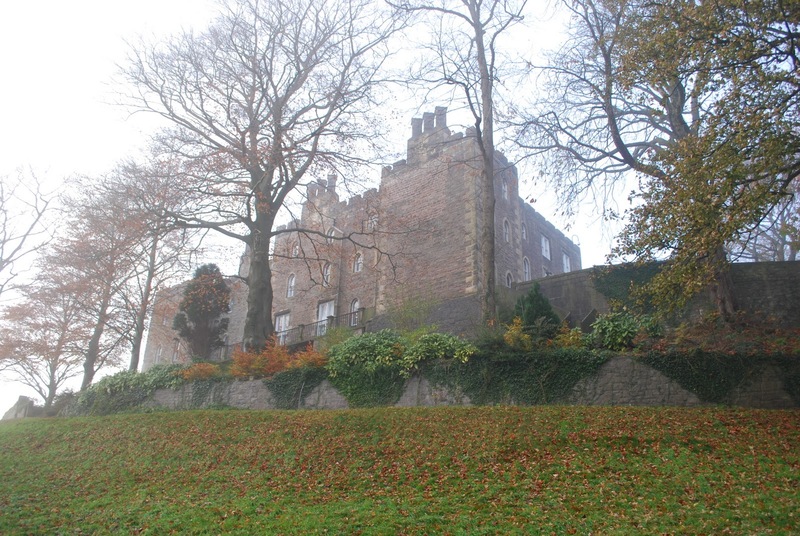 I very much enjoyed meeting each hummer one to one, in a calm, quiet space in the shadow of Clitheroe Castle Keep, sharing my thoughts and asking them for theirs. I appreciated their honesty, their humour and their tears. Comments Off on Ailís and the hummers…. 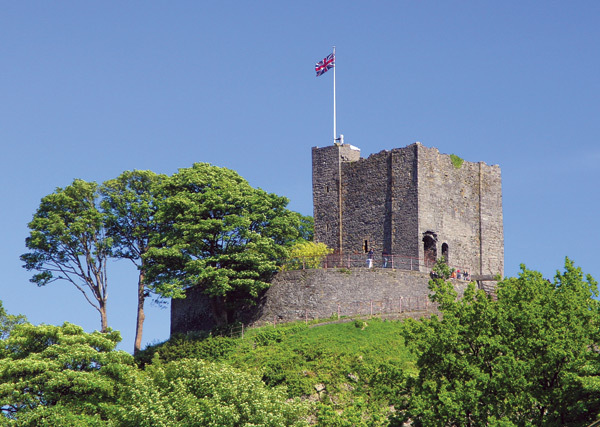 A new Contemporary Heritage commission at Clitheroe Castle Museum. Posted on March 16, 2011 | Comments Off on A new Contemporary Heritage commission at Clitheroe Castle Museum. 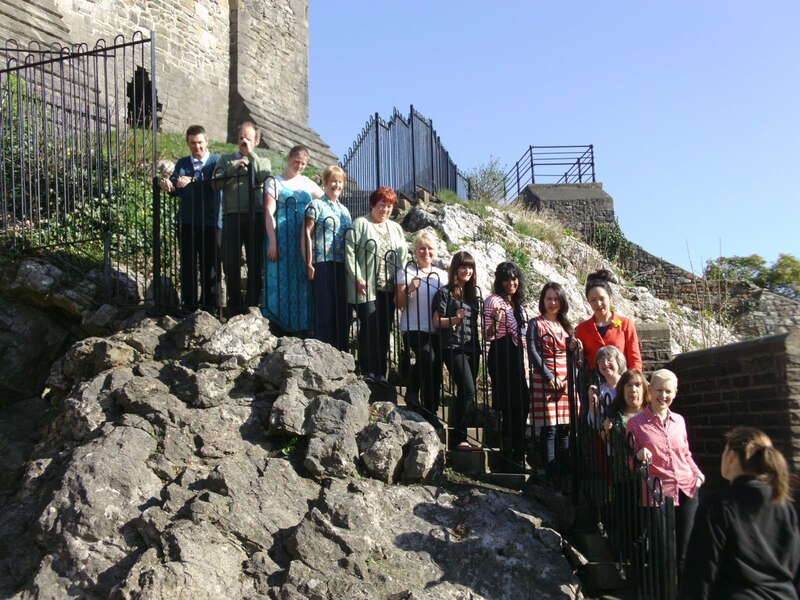 Mid Pennine Arts announce new Contemporary Heritage commission at Clitheroe Castle Museum. “This is a composer who can get right under the skin.” Journal of Music in Ireland. MID Pennine Arts have this week announced that the second Contemporary Heritage commission – that will be at Clitheroe Castle Museum – has been awarded to international prize-winning contemporary composer Ailís Ní Ríain. Born in Cork, Ireland, Ailís captured the public’s imagination in 2009 with ‘Lighthouse Lullaby’, in Maryport, Cumbria. Ailís made the lighthouse sing. Her composition incorporated the sounds and rhythms of the lighthouse’s position at the harbour entrance. The piece interacted with the natural sounds and acoustics of the cast iron building to create an ever-changing improvised performance. 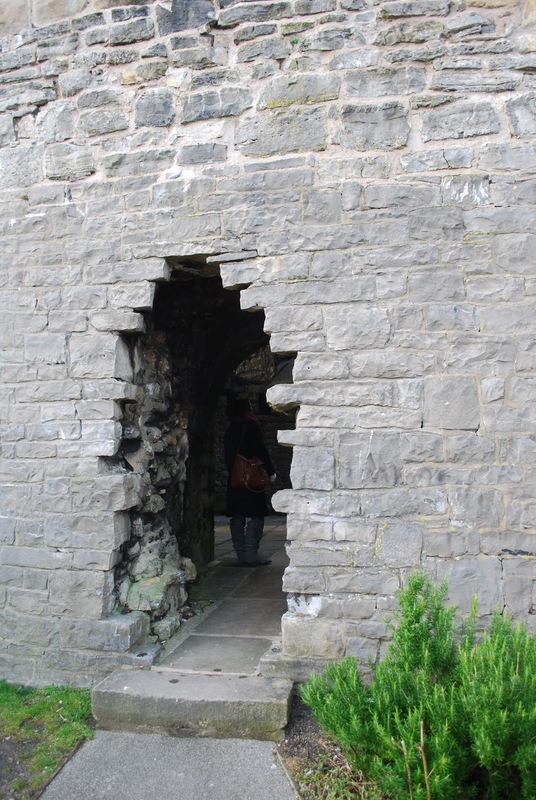 At Clitheroe Castle Museum, Ailís will create a sound installation in and around the Castle Keep. 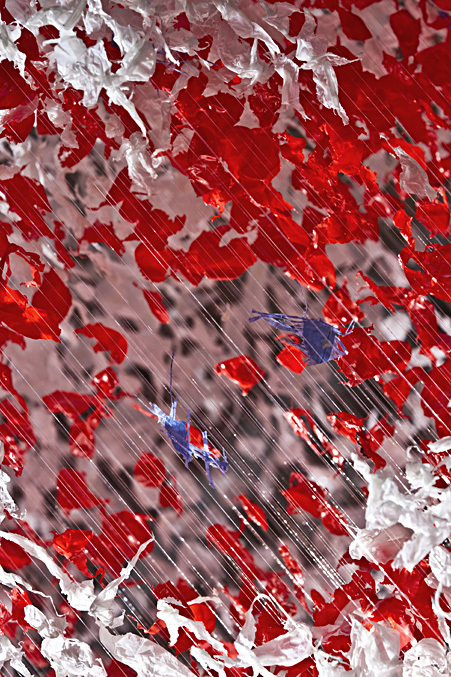 Her composition is inspired by the story of the Lancashire Witches and the 400th anniversary of the Witch trials in 2012. 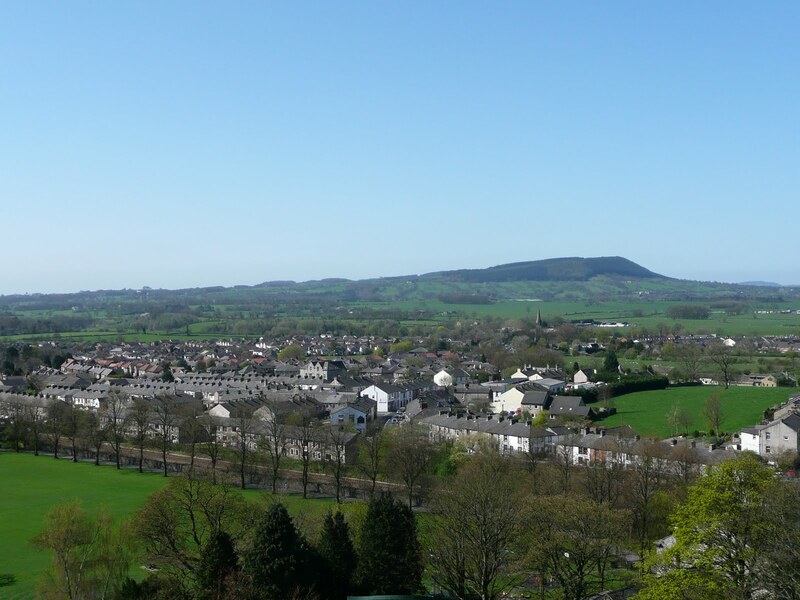 Ailís will be working with 10 women and 2 men aged 18 to 80+ who live or work in Clitheroe. The ‘hummers’ will spend time together with Ailís, understanding her work as a composer and how she creates her music. Each person will hum a song which has a personal poignancy to them which will become part of the installation. Contemporary Heritage is an ambitious programme of artist commissions at stunning historic sites across Pennine Lancashire. 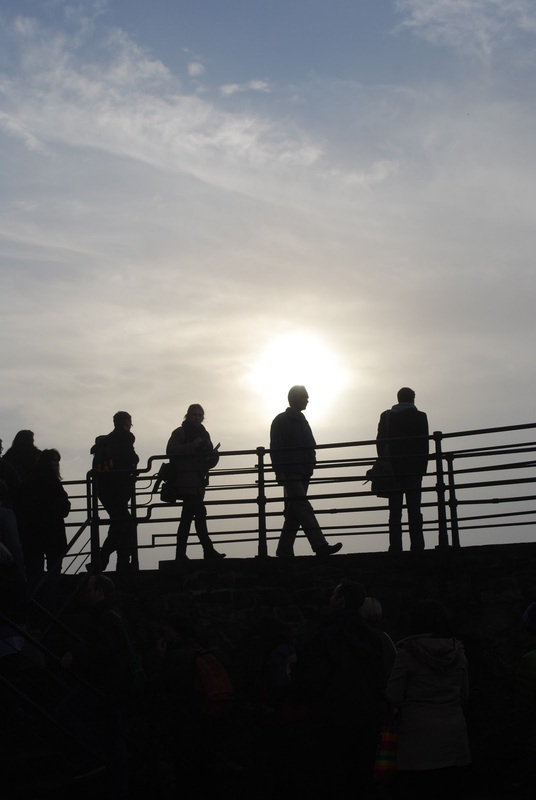 The commissions, inspired by Pennine Lancashire’s heritage, animate each site and offer visitors a rare chance to experience major works of art by artists of national and international standing outside urban centres. Contemporary Heritage brings an extra dimension to our partners’ venues, creating a new way of seeing the history and heritage of these sites. Mid Pennine Arts will deliver a programme of creative learning activities associated with each commission to further surprise, inspire and delight participants. Contemporary Heritage provides a terrific counterpoint to some of our heritage treasures, and attracts a new audience to explore the splendours of Lancashire. Burnley’s Towneley Hall and Park is home to Not Forgotten, the first Contemporary Heritage installation by nationally acclaimed artist Geraldine Pilgrim. If you require further information, images or would like to interview Ailís Ní Ríain or Rebecca Alexander, Visual Arts Programme Manager from Mid Pennine Arts – please call Julian Jordan from BrandSpankin’ on 01282 878 301 or email julian@brandspankin.co.uk. Further Contemporary Heritage installations are planned at Gawthorpe Hall, Helmshore Mills Textile Museum and Turton Tower. We are a driving force for the arts, recognised nationally and internationally for devising and delivering integrated programmes that inspire, surprise and delight. We work in some of the most deprived communities in the UK yet have a longstanding track record of powerful, high quality work, demonstrating profound social and economic impacts. 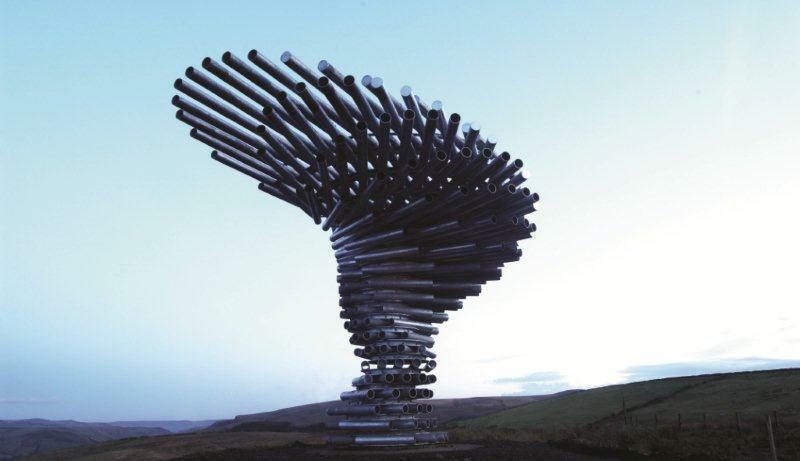 Our portfolio includes prize-winning public art for breathtaking landscape settings. Commissions of bold, contemporary work combine dynamically with exemplary programmes of creative learning and creative community engagement. Strong relationships with extensive networks of local partners have been consolidated over decades. Our mission: we bring art, people and places together to transform perceptions and change lives. Comments Off on A new Contemporary Heritage commission at Clitheroe Castle Museum. Posted on March 14, 2011 | Comments Off on Hummers Wanted! 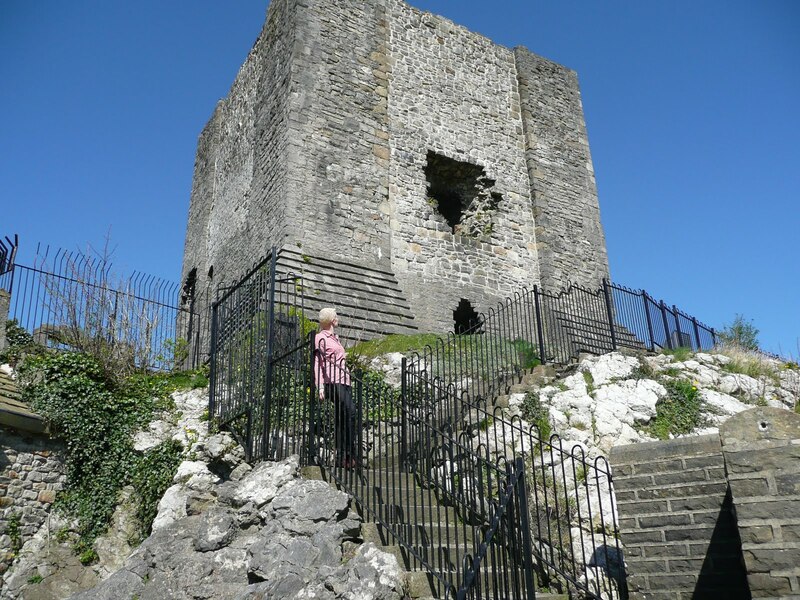 Mid Pennine Arts and Clitheroe Castle Museum are looking for 10 women and 2 men between the age of 18 and 90+ to work with contemporary composer Ailís Ní Ríain to create a sound installation for the Castle Keep at Clitheroe Castle in Lancashire. 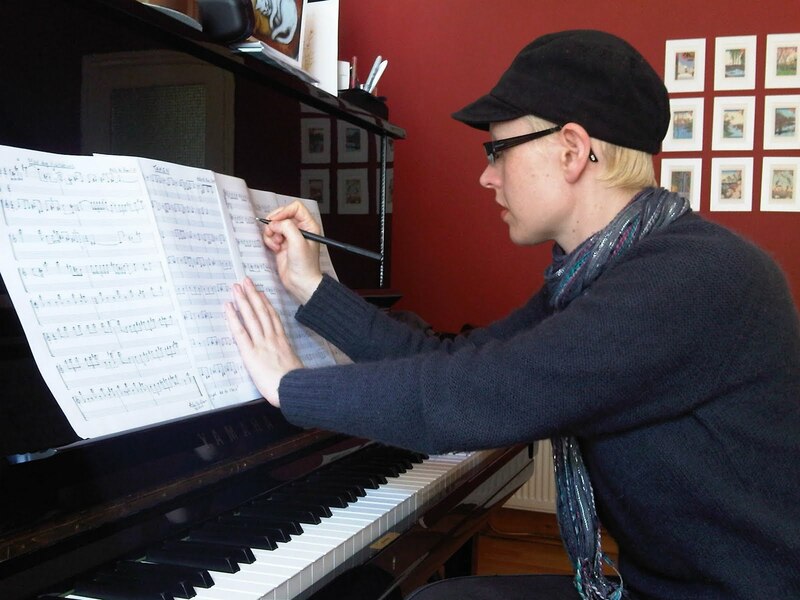 International prize-winning contemporary classical composer Ailís Ní Ríain has been awarded the second Contemporary Heritage commission. Contemporary Heritage: A new way of seeing is an ambitious programme of site-responsive commissions at historic sites across Pennine Lancashire. 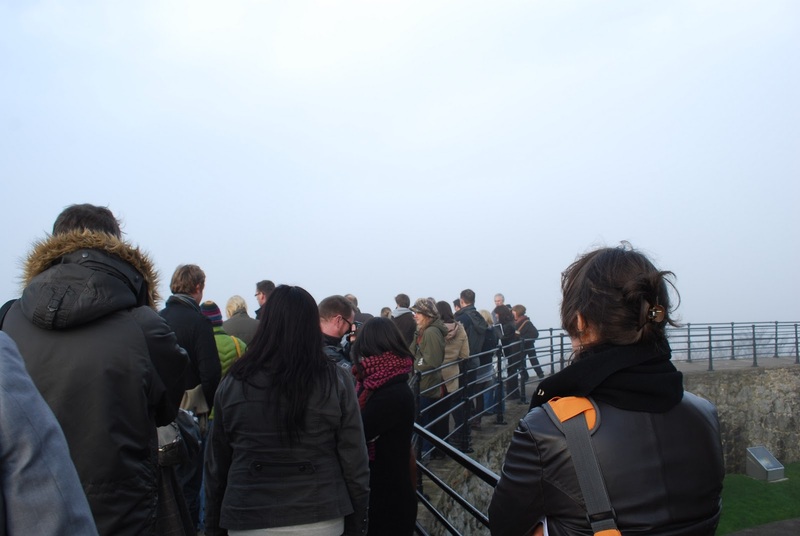 The interventions, inspired by Pennine Lancashire’s heritage, animate each site and offer visitors a rare chance to experience major works by artists of national and international standing outside urban centres. Ailís is particularly interested in public sound art, opera, music-theatre and presenting contemporary music in diverse spaces. You don’t need to be musical and you won’t be asked to sing! Just think of a song which means something to you and that you know well enough to hum. The ‘Hummers’ will spend an hour together with Ailís in the Pendle Hill room at Clitheroe Castle on Friday 8th April 10-11am. 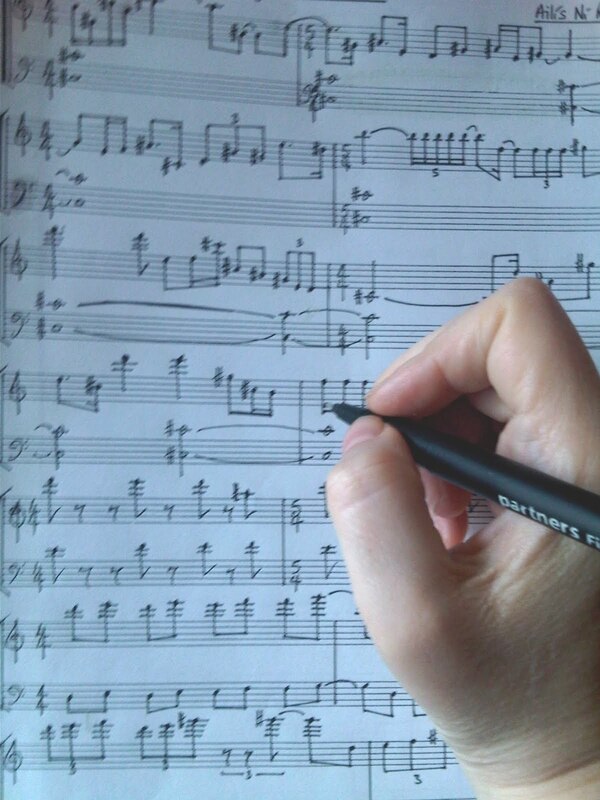 Over cups of tea and biscuits, she’ll talk about her work as a composer and how she creates her pieces. She’ll play examples of her music; talk about the Contemporary Heritage programme and about how she’ll be working with you. Each ‘Hummer’ will spend an extra 20 minutes 1:1 with Ailís. This will be a relaxed conversation leading to you humming a tune which means something to you. You can bring along words as a prompt if you like. The recording will be used in the sound installation. Ailís will work your part into all the other recordings and the listener will not be able to identify an individual ‘voice’ (hum). We would be delighted if you would like to take part in this unique opportunity. If you are available on Friday 8 April between 10am – 11am and for a further 20 minutes during the day, please call or email Rebecca to book your place and your 20 minute session with Ailís. You are welcome to look around the museum for free, usual price £3.65. Ailís will telephone all the ‘Hummers’ for a chat before Friday 8th April. To book your place, or if you’d like more information or would just like to have a chat about the project, please call Rebecca on 01282 421 986 ext 207 or email rebecca@midpenninearts.org.uk Rebecca will ask your age as we would like a wide range of ages to participate. Comments Off on Hummers Wanted! Shhh…. ‘keep’ it to yourself! Posted on February 23, 2011 | Comments Off on Shhh…. ‘keep’ it to yourself! 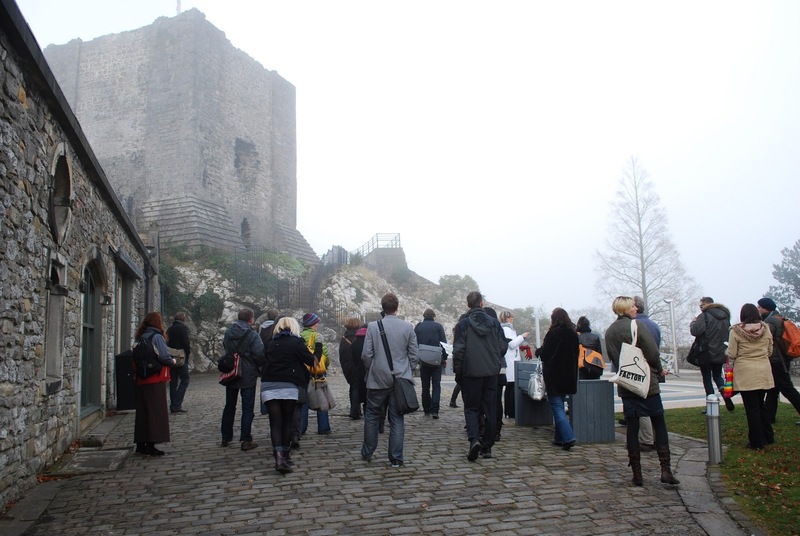 Our Visual Arts & Projects Officer Rebecca Alexander talks about the latest developments at Clitheroe Castle Museum…. We’re waiting until all permissions have been granted before we announce who we and Lancashire Museums Service have awarded the second Contemporary Heritage commission to. Knowing I need to keep his/her name under wraps is at the forefront of my mind while still trying to let you in on some of the developments. The thing with Clitheroe Castle is that it never disappoints whatever the weather. It is always magnificent and the weather – shine, snow, fog, rain (the order in which I have experienced it), only steeps the place in more mystery and atmosphere. I was there yesterday with The Artist and the project team on a site visit in the drizzling rain and there were still a lot of families exploring the grounds. Good old (& young) Brits! Macs and wellies on and I’m sure there were tourists braving it too. I can tell you that the piece will be sited in the Castle Keep and it’s going to be quite an experience. I can’t wait to tell you more! Comments Off on Shhh…. ‘keep’ it to yourself!